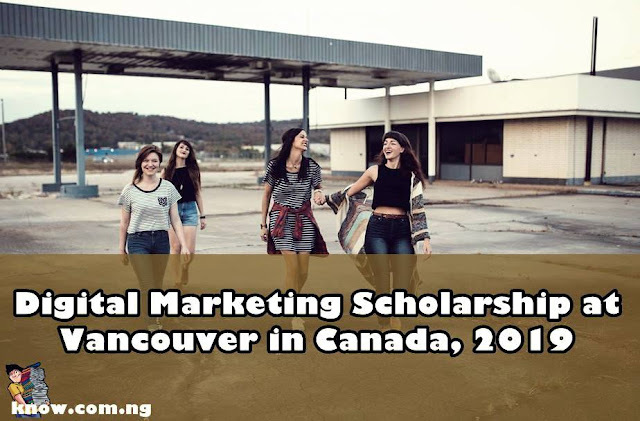 The Status Bureau is pleased to present the Vancouver Digital Marketing Scholarship to encourage undergraduates currently pursuing a marketing or communications related designation. International and Canadian students are eligible to apply for this students scholarship program. - Applicants must be currently enrolled at an accredited college or university in the Greater Vancouver area. - Applicants must present proof of enrolment upon request. - Applicants must be open to both international and domestic students. - Only one entry per student per semester is permitted. - Previous winners are not eligible to re-apply. - All writing must be original – any strategy that is copied or plagiarized will be disqualified. - Email your document to scholarship@statusbureau.com by August 15th at midnight, Pacific Standard Time. Find out more, visit beedie.sfu.ca.